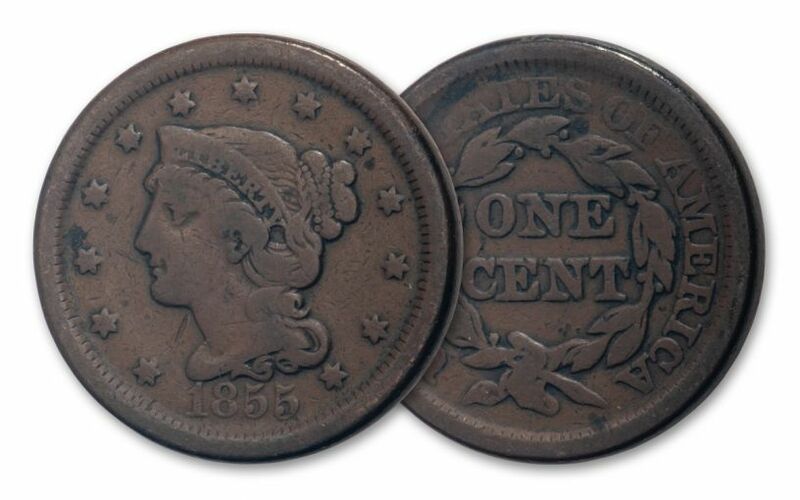 Large Cents Survive 19th Century Meltdown! During the 1850s, large cents were melted by the millions, and most were lost forever. 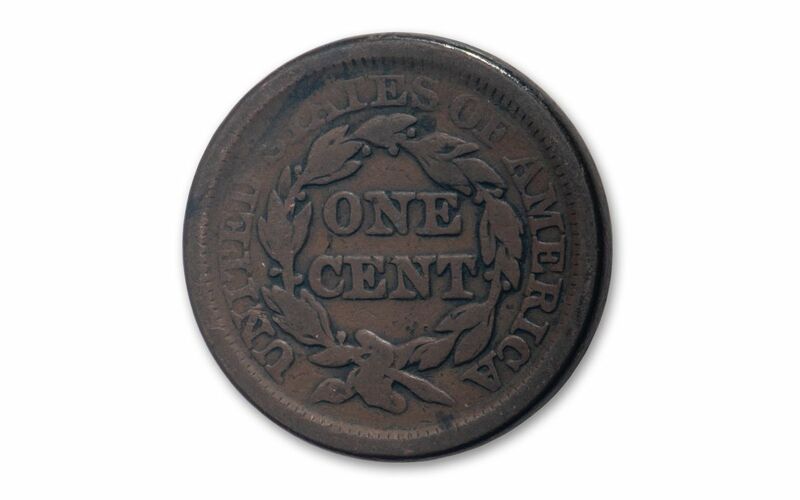 Craftsmen purchased them in 14,000-coin kegs from the mint and immediately melted them down to get the copper. They actually paid less for the coins than the U.S. Mint paid for the raw copper used to strike them! That's why they're so hard to find today! These are in Very Good collector condition. Struck from 1816 to 1857. Dates vary.